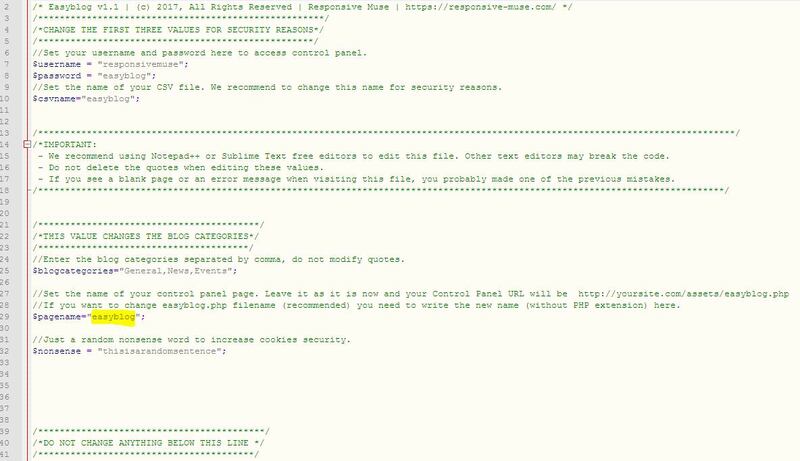 If you change the file name of the PHP file, you must change that highlighted word also. About the problems when changing the username and password, please, read my previous msg, you are probably breaking the file encoding. About the images, once you have solved the previous issues, please, tell us if the problems continue.